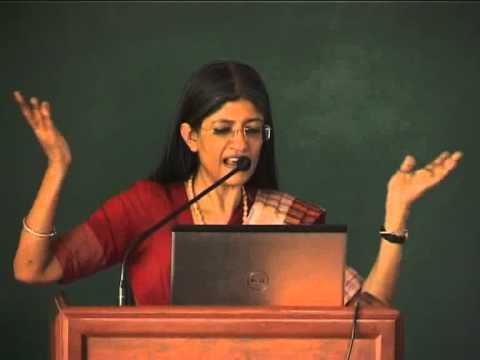 15 juli 2015 – Jayati Ghosh is professor of Economics at the Centre for Economic Studies and Planning, at the Jawaharlal Nehru University, in New Delhi, India. She is specialised in globalization, international finance, employment patterns in developing countries and macroeconomic policy. In this article she delivers a scathing critique of the German role in the negotiations about a debt-deal for Greece. According to Ghosh: ” The EU response to ignore completely the will of the Greek people as expressed in the referendum, and then to pushing even worse conditions on them for their resistance. These may be the most appalling and humiliating terms that have been seen in a non-war situation for any European nation, for the increasingly dubious advantage of staying within the eurozone. beeldvorming, democratie, Economie, Eurocrisis, gevolgen crisis, Griekenland, Maatschappij. Bookmark.